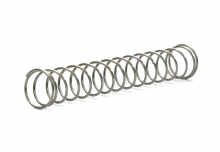 The ALTA Blow Off Valve Spring Upgrade is a great alternative to complete BOV replacements. Fits all MINI Turbo Models including Cooper S and JCW! 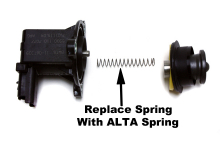 The ALTA replacement spring is a simpler, less expensive and better performing upgrade. 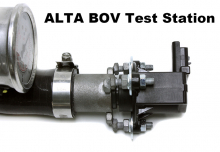 The ALTA BOV Spring Upgrade for your stock Blow Off Valve is a very effective way to make your Turbocharged MINI hold more boost between shifts. 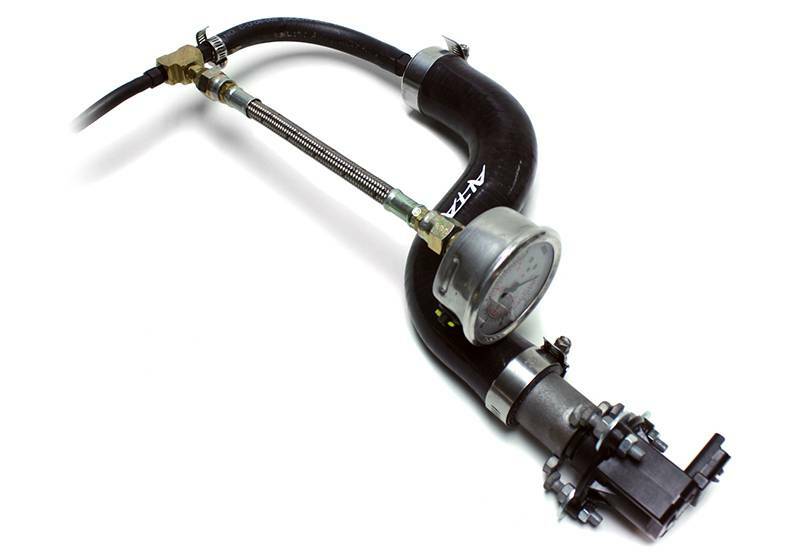 This reduces turbo lag and boosts performance. 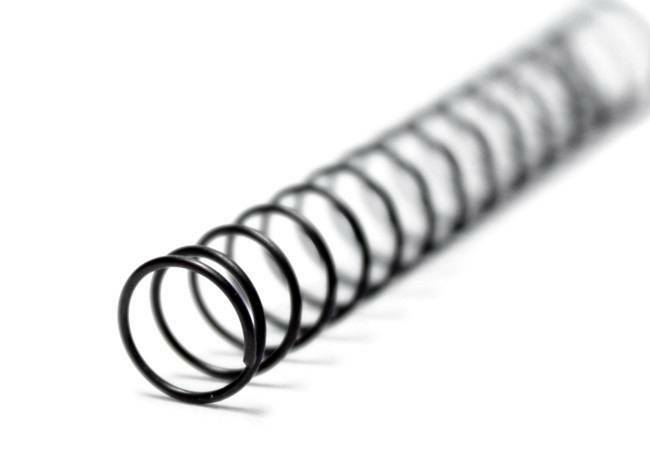 The stiffer spring still allows for normal functioning of the BOV, but keeps more pressure in the boost tubes to prevent any lapse in power. 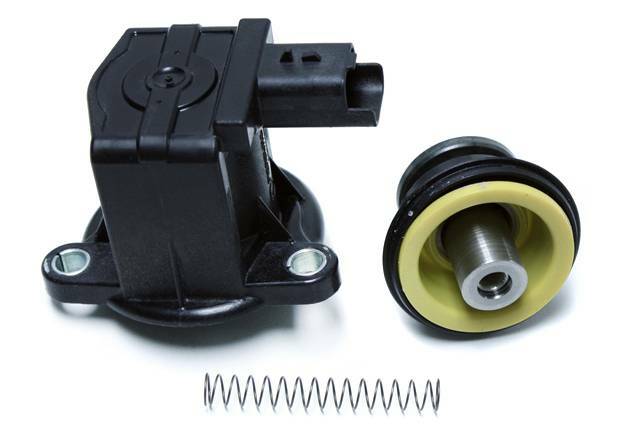 Anyone with simple hand tools can install this part in under 30 minutes. Simply remove a handful of parts including the electronic BOV and then just replace the factory spring and your done! Check out the instructions above for a step by step explanation. Tested to hold 40 PSI of boost! 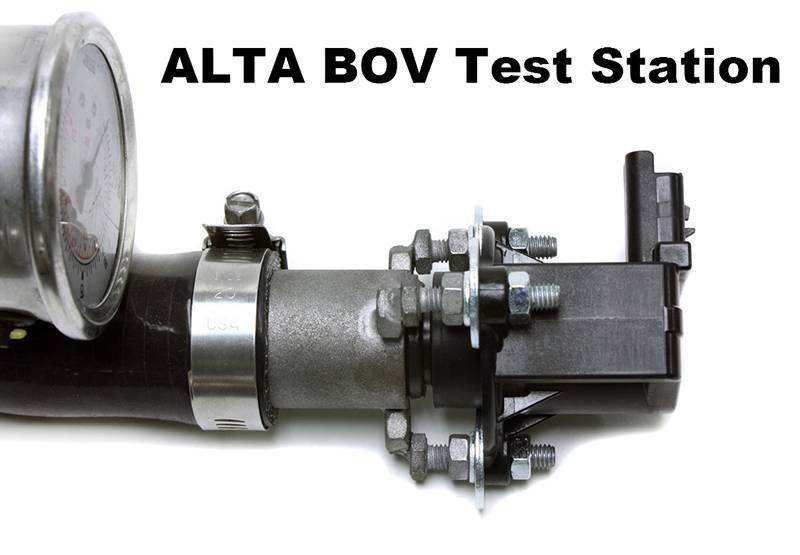 Our product designers developed this test fixture to test a variety of spring rates before even attempting an in-car test. A key to the design of this part is ensuring the spring is not too stiff. 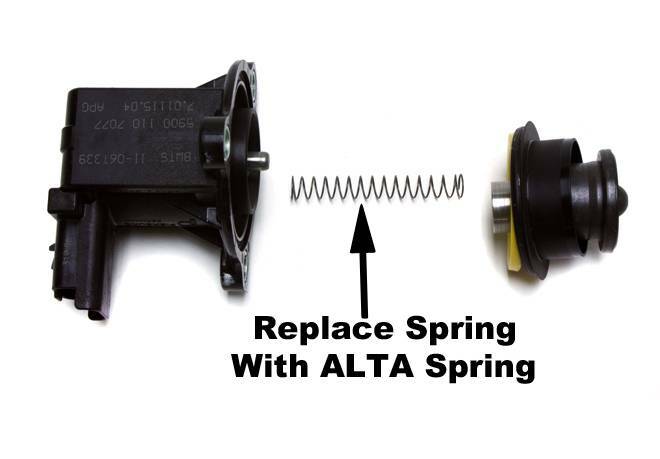 Because this is an electromechanical device, it is crucial that electronic solenoid is able to open the blow off valve. 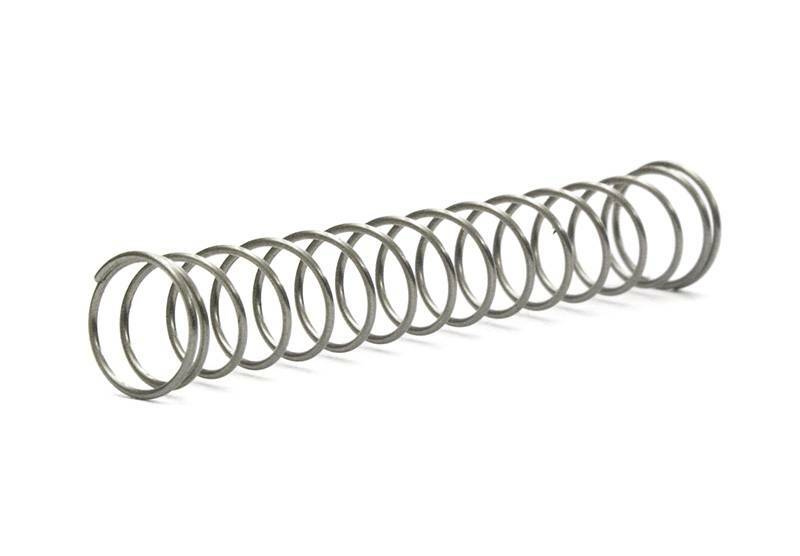 The ideal spring rate was chosen and then tested to work perfectly in excess of 40 psi of boost! 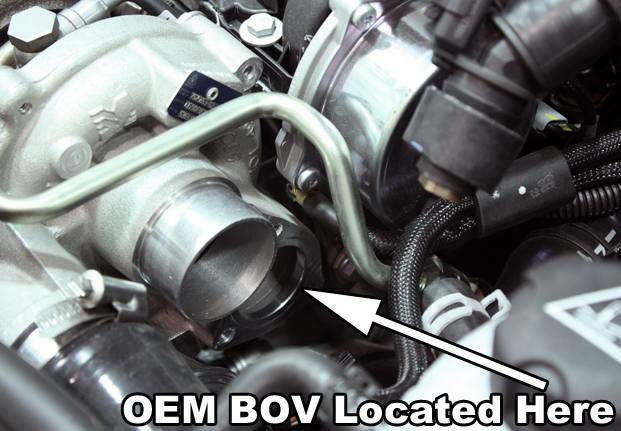 While you will never see that level of boost, it is comforting to know that your blow off valve is now up to the task of handling anything you throw at it!